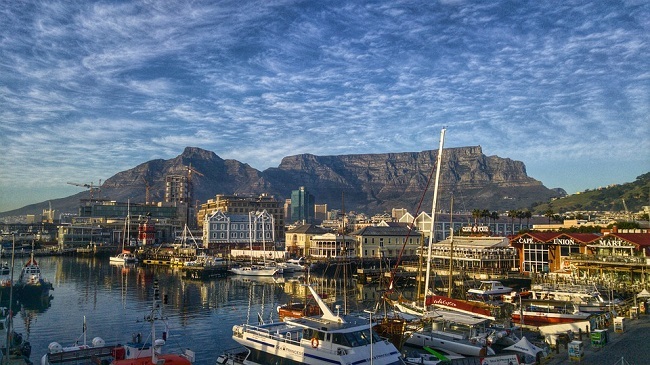 The V&A Waterfront in Cape Town is arguably one of the city’s most famous attractions, appealing to locals and international visitors of all ages. There are many, many reasons to love the Waterfront… from the Two Oceans Aquarium to world-class shopping, the Scratch Patch, Watershed Craft Market, Wheel of Excellence and wide variety of activities. 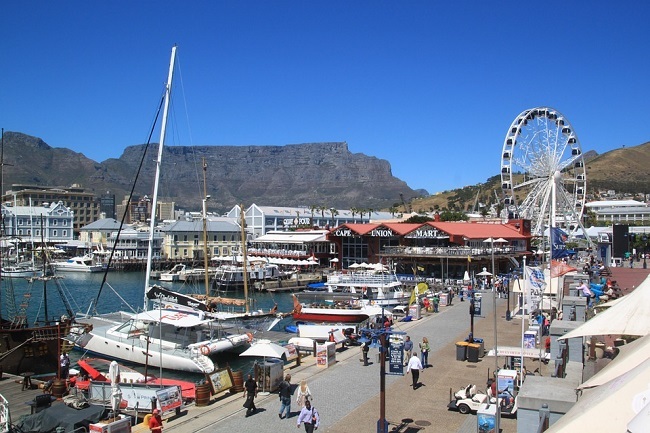 For many visitors, the Waterfront is one of the best-known attractions in Cape Town. It is often featured in guidebooks, travel brochures and postcards, enticing visitors with its iconic scenes of the harbour, luxury yachts and bustling shops. Perfect any time of the year – whether it’s warm outside or pouring with rain – the V&A Waterfront is a must-see for everyone. Why Visit the V&A Waterfront in Cape Town? The Victoria and Alfred Shopping Centre is home to a staggering number of designer stores. 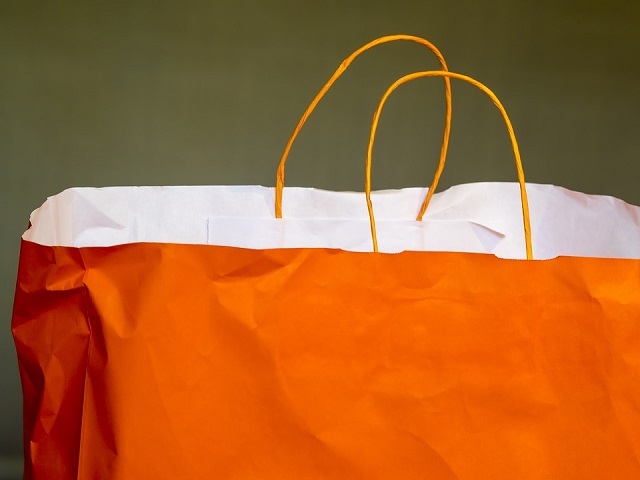 From Gucci to Prada; Hugo Boss to Ralph Lauren, this is the place to shop until you drop. Along with an abundance of clothing and shoe stores for men, women and children, there are also a number of speciality stores, bath and body stores, homeware stores, facilities such as foreign exchange, banking and travel services, and many great restaurants, bars and coffee shops. There’s also a cinema screening the latest block buster classics. 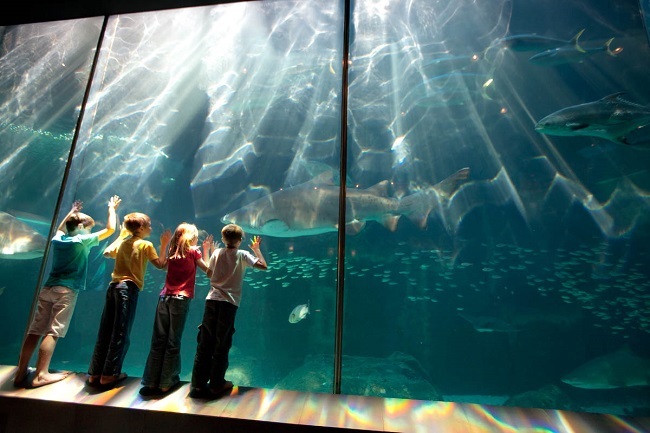 Representing a diversity of species from both the Atlantic and Indian Ocean, this world-class aquarium has an educational focus rather than one based on entertainment. 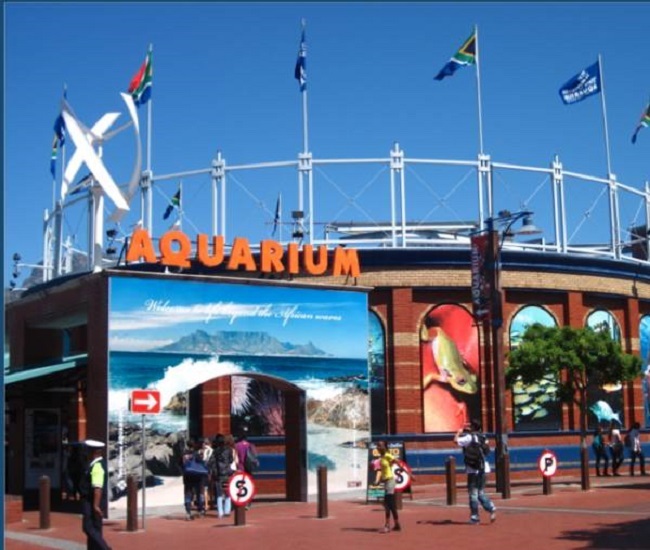 The aquarium is involved in numerous conservation projects and aims to educate the public on the state of marine conservation within the Cape. Highlights include the I&J Predator Exhibit, which is home to ragged tooth sharks, turtles, sting rays and large game fish. Daily shark feeds take place here at around 15h00. Penguin feeds are held at noon and in the afternoon in the ecosystem exhibit. Kids and adults alike will love exploring and discovering amazing marine species. The info desk is always helpful, while there is also a shop and cafe on-site. Tickets range from R65 to R135 per person. Formerly known as the Blue Shed, the Watershed Market is home to an outstanding range of craft, design, decor and art stalls. Many talented local designers and creators have set up shop here. For gift shopping, the Watershed offers some amazing unique finds. Categories range from design and craft to home and decor, accessories and clothing, jewellery and many other unusual items. In total, there are around 150 shops, representing over 365 brands. The Watershed is situated between the aquarium and the V&A mall. Technically part of the shopping centre, the Amphitheatre deserves its own mention. Shows are frequently held here throughout the year, and are always free to watch. Sometimes, you will find magic shows. Other times, you will find live bands. Depending on the time of year, the programme always changes. This makes it particularly fun to visit, as you can never be sure what you will find. In addition to this venue, there are almost always marimba bands and buskers around the Waterfront as well. The result is a non-stop holiday atmosphere, all year around! If you cross over the bridge, you will be able to enter the Clock Tower Precinct. 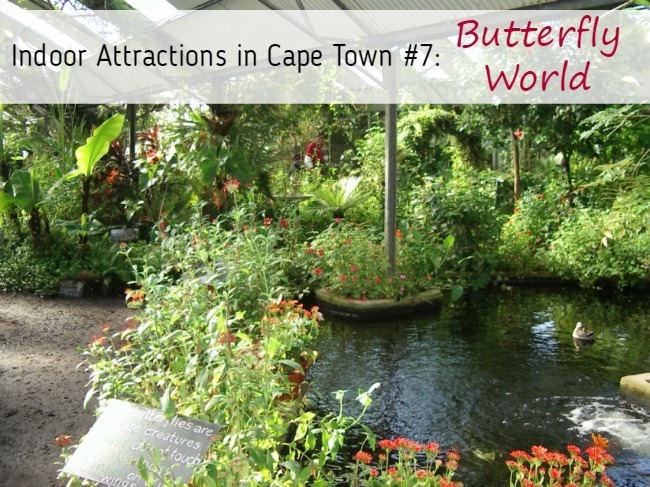 This is where a number of attractions can be found, including the Clock Tower shopping centre (home to various shops, restaurants and the Shimansky Diamond Museum), Robben Island Gateway Museum, Chavonnes Battery Museum and Bascule Whisky Bar. From Quay 5, you can take a range of boat trips with Waterfront Charters. From sunset cruises to scenic cruises, seal encounters and plenty of other boat trips, you can take your pick according to your budget and preferences. 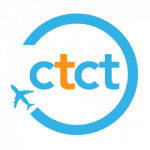 Some trips are best suited for grown ups, while many are child-friendly. Costs vary depending on the type of cruise and the season. Other things to see and do at the Waterfront in Cape Town include the Wheel of Excellence (an amazing ferris wheel overlooking the harbour), Scratch Patch (best place to dig for semi precious stones), Red Shed (food craft market), Springbok Rugby Experience (amazing rugby museum) and Cape Town Comedy Club (best place for a fun night out) to name just a few. 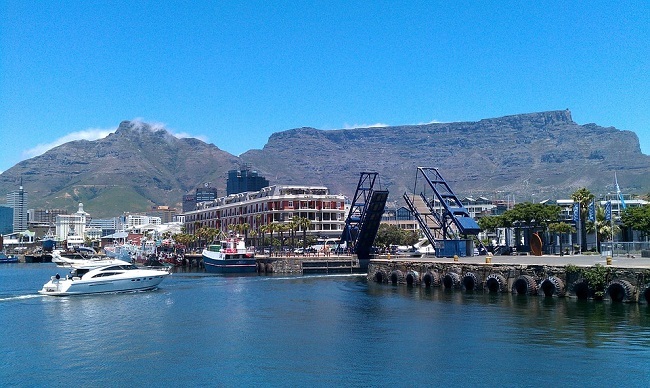 What do you love most about the V&A Waterfront in Cape Town? Let us know!